So in my pretend interviews in my head, (you know, for when I become a famous author) I always try and answer this question. Usually, I do this once a week after having watched a recent interview. The surprising thing is that I have realized, my answer changes from week to week. Mostly, I agree with answers that other authors have given and even in their variations I find that those answers really only differ in terms of semantics. Occasionally, I do find that I can’t see my answer ever being one that someone has given, but that’s fine. I can see all these answers as being right for me on any given day… perseverance, discipline, a voice, determination, belief in myself, belief in my writing, persistence… it all makes sense. Today, I came up with my most brilliant answer ever. If writing has taught me anything, it has taught me the art of procrastination and how to get around it. So, I am a long time fan of the TV show Scooby Doo and all of its incarnations. I was just thinking about how every few years there seems to be another Scooby Doo show. That got me to thinking if there has been any other shows like that. While there have been many shows with spin offs and makeovers, I couldn’t come up with anything. Even Batman hasn’t had as many different shows as Scooby Doo. Then the thought came to me. It’s sort of like Doctor Who. 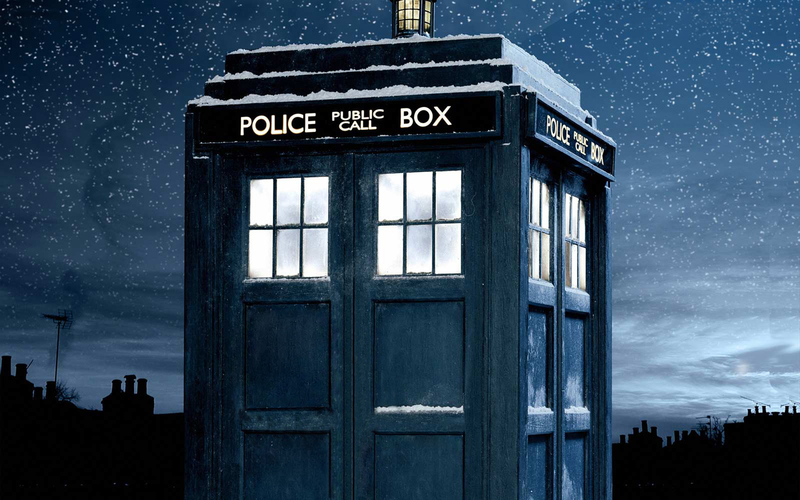 They keep doing Doctor Who shows with different Doctors and slightly different themes, but it’s still Doctor Who. I thought the comparison was a little weird, but the more I thought about it the more it fit. 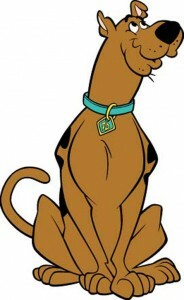 The British have Doctor Who and here in the US we have Scooby Doo. It was also fitting that they rhyme. What do you think?